NBA free agency isn't over, but pretty much all of the top available players have signed or agreed to deals. 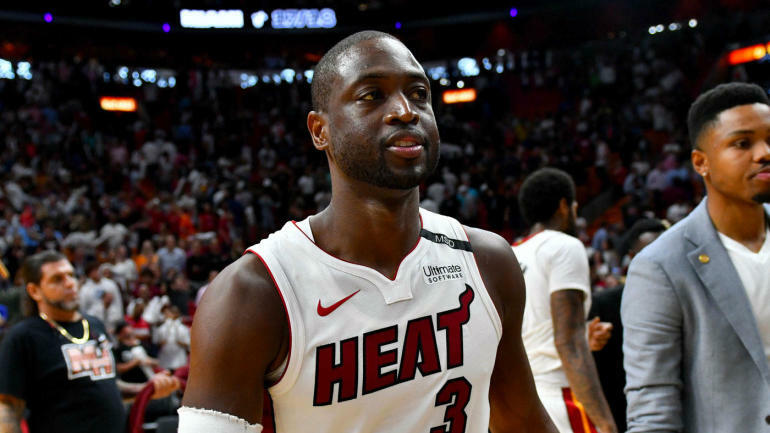 The last holdouts were Dwyane Wade and Rodney Hood, but both agreed to deals with their previous teams a few weeks before training camp begins. So that's it for the Top 50 free agents -- all have figured out where they're playing next season. Take a look below to find out where they all landed. As for the stars who have gotten new deals, here's a quick recap. LeBron James decided to take his talents to Los Angeles and join up with the Lakers. Golden State pulled off a massive surprise, agreeing to terms with All-Star center DeMarcus Cousins on a one-year, $5.3 million deal. Did the Warriors just create the most dominant starting lineup ever? If Cousins is healthy then it's very possible. It was the biggest shock of NBA free agency so far, but there are still plenty of quality players still available. Other stars quick to strike deals include Paul George re-upping with the Thunder, Chris Paul returning to the Rockets and Kevin Durant doing the same with the Warriors. Our NBA experts submitted their own lists of the top 50 free agents before free agency began. The following is a cumulative ranking.